Richard Fair is chairman of the Cheshire TB eradication group which is made of various farmers and stakeholders, including wildlife groups. 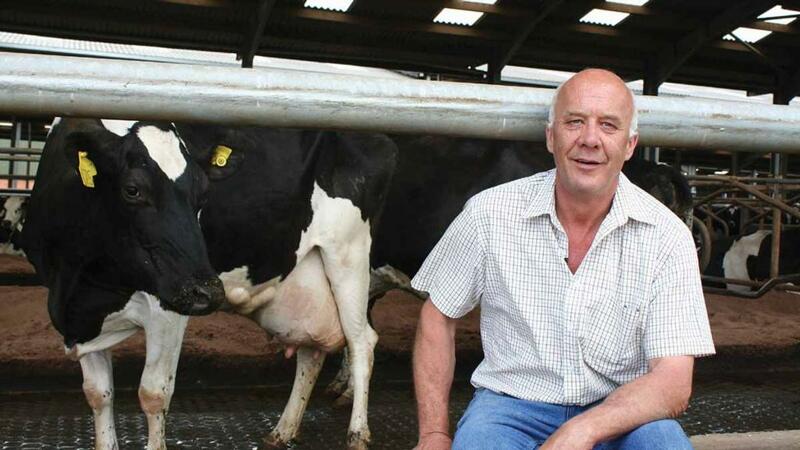 Mr Fair, who runs a dairy farm at Poulton, Chester, co-founded the group five years ago to improve communication across the board and, by working together, prevent the disease spreading further. “We set up the group to bring all interested parties around the table, so it is made up of farmers, vets, badger groups, Cheshire East and Cheshire West councils, the zoo and the Cheshire Wildlife Trust, with auctioneers, vets and farmers in attendance. “It was started with the view that as long as we were sitting in the four corners of the room and not speaking to each other, we were not getting any further. “Admittedly, it is only a talking shop, but I still think it is a good idea as it is getting people in a room together. “Some people are hearing stories they do not want to hear and they are not shouting them down, for example the badger groups. They are listening to the stories and having a sensible discussion about it. Mr Fair said the group regularly featured speakers from Defra and the Animal and Plant Health Agency to speak to members and answer questions. And the former Dairy Farmers of Britain director can call on his own experiences of battling bovine TB. “We went down with bTB three years ago and it put a real strain on our business and caused a spike in the workload,” said Mr Fair. “When a system which works on having 50-75 calves on the place, suddenly goes up to 200 calves, it is an extra member of staff, or it means your existing staff are running round in small circles. Mr Fair said herd restrictions meant some calves had to be shot. “I have yet to find a farmer who is happy about shooting a calf. As far as I am concerned, they do not exist,” he added. “Aside form the financial issue, it is the physicality of it and the uncertainty.